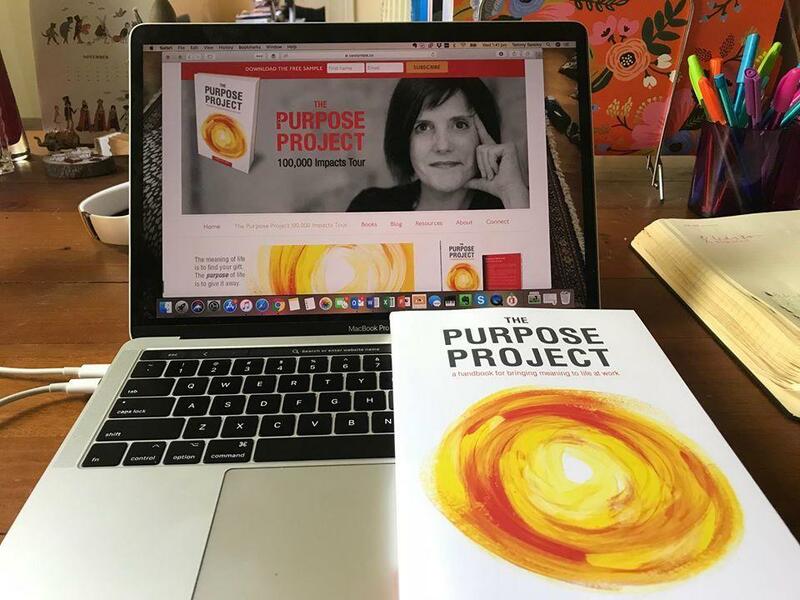 Over the last few weeks I’ve had a number of calls with leaders within large companies who are either well underway with their purpose programs or who are considering rolling one out. His words reaffirmed for me that a slow, thoughtful approach to purpose is best and that we must prepare for purpose success through educating and engaging people in it well before activating and applying purpose. To start, purpose needs a broader context. What is this new Purpose Economy we’re now living in? What are the global trends on purpose? Who’s doing it well and who’s failing? What research and evidence is out there pointing us towards the imperative of the big why beyond profit? 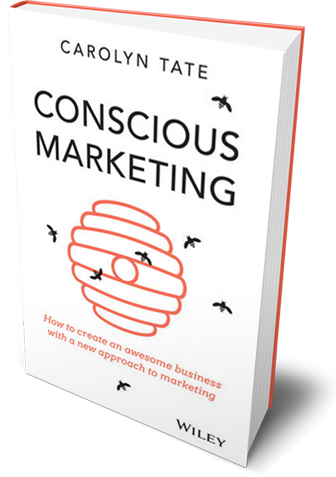 What actually is purpose (hint, it’s not CSR and it’s not an advertising slogan)? Why do we need it, firstly as a human being living in this uncertain world and secondly as a company navigating the new horizons of capitalism? This broader context then allows us to get into the content. We can start to deep dive on how purpose fits within our company and how we might best prepare for it. 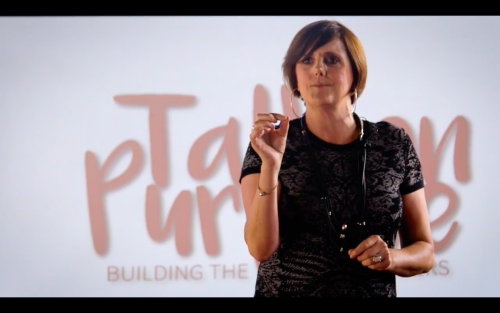 How do we best articulate company purpose and then ensure our purpose promise is actually delivered? How do we enable our self-leaders (not just our appointed leaders) to take ownership of company purpose and their own purpose (BYO Purpose)? How do we create a purpose movement across our company? There’s no better way to light the fire of purpose in people than over fine food and wine in fine company over deep conversation. That’s why I’m thrilled to invite you to one of our forthcoming Deep Dinners and Lunch ‘n Learns being hosted in partnership with RiseSmart (a Randstad company) in Melbourne, Sydney, Brisbane, Auckland and Hobart. 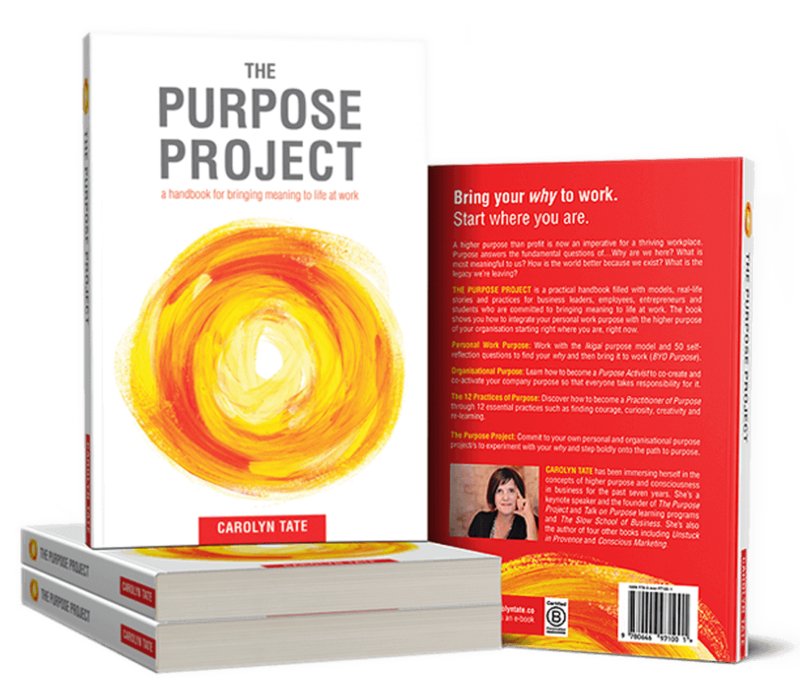 If you can’t attend a dinner or lunch ‘n learn and need some intel read 10 Ways to Prepare for Purpose Success here or email me at carolyn@carolyntate.co for a purpose conversation.